A chain that are applicable for most daily usage helps get you out from the hassle of the city. 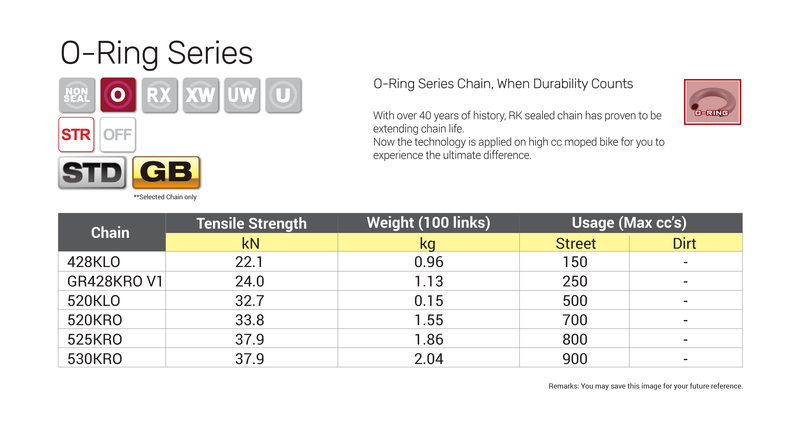 Consider as the giant step taken in chain industry, RK's O-ring stands out from the rest with its extra durability. 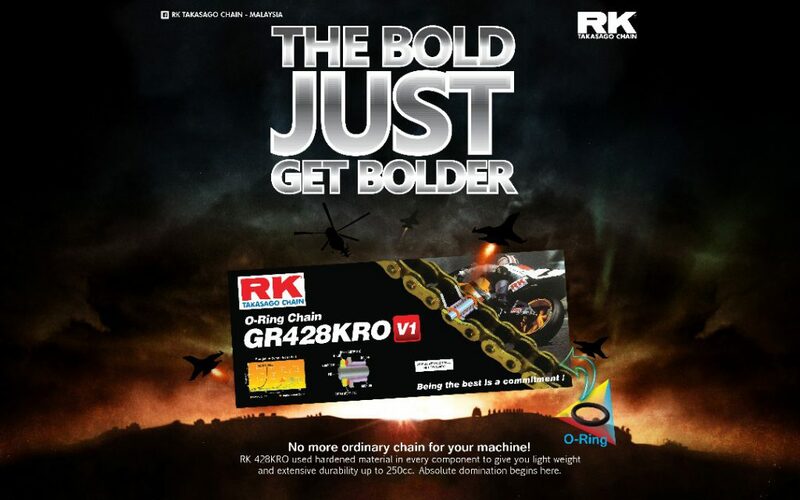 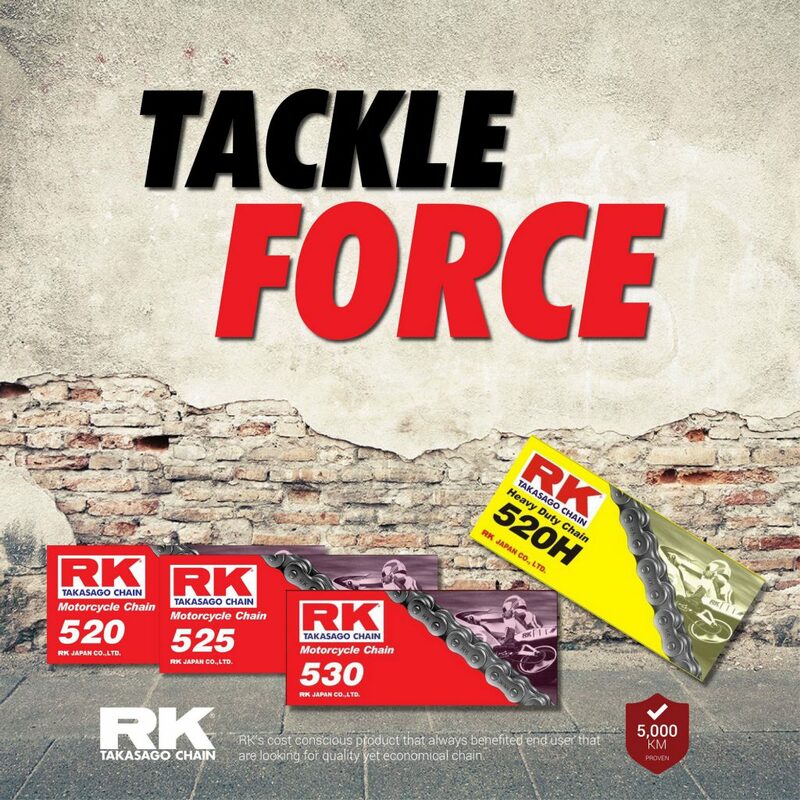 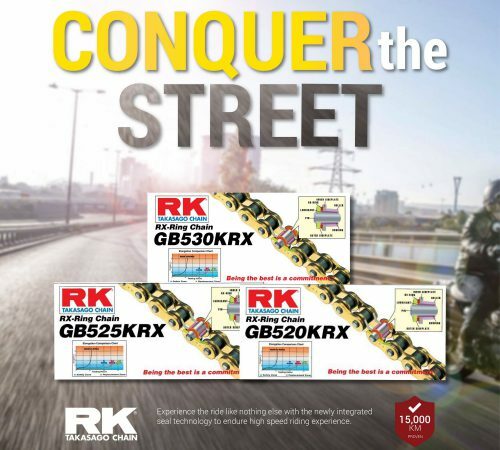 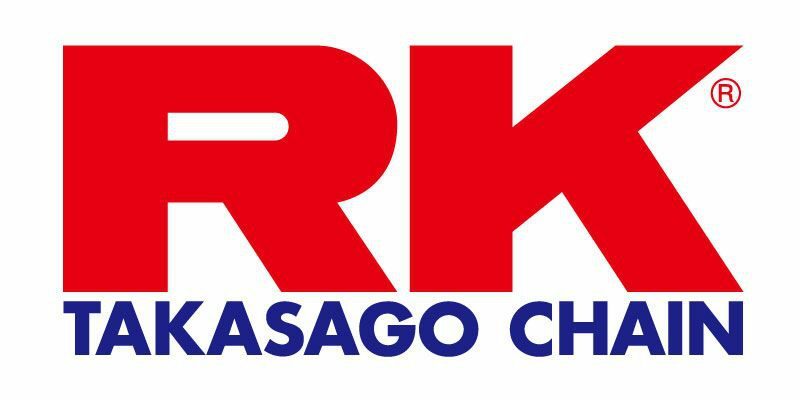 Leading by example, RK high sustainability chain against all condition is here to ensure your smooth endless journey. 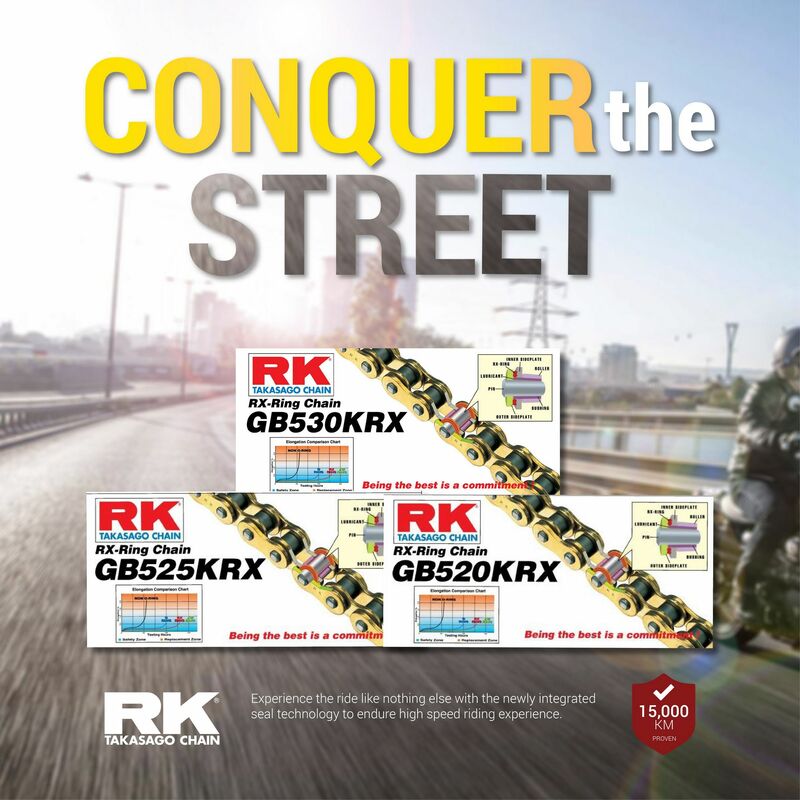 Love Superbike Racing? 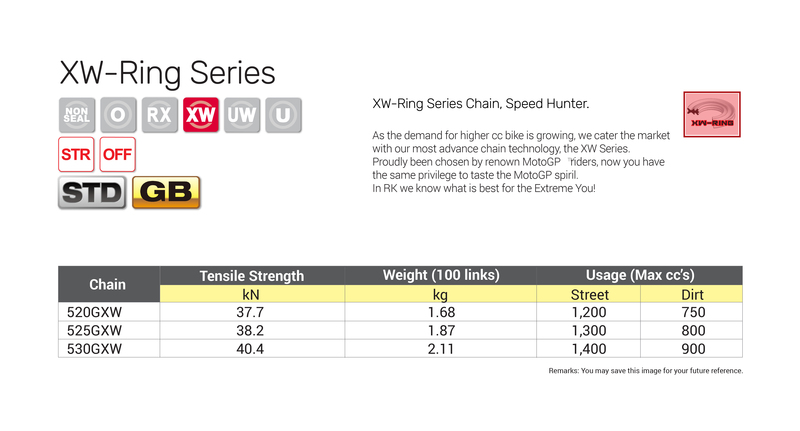 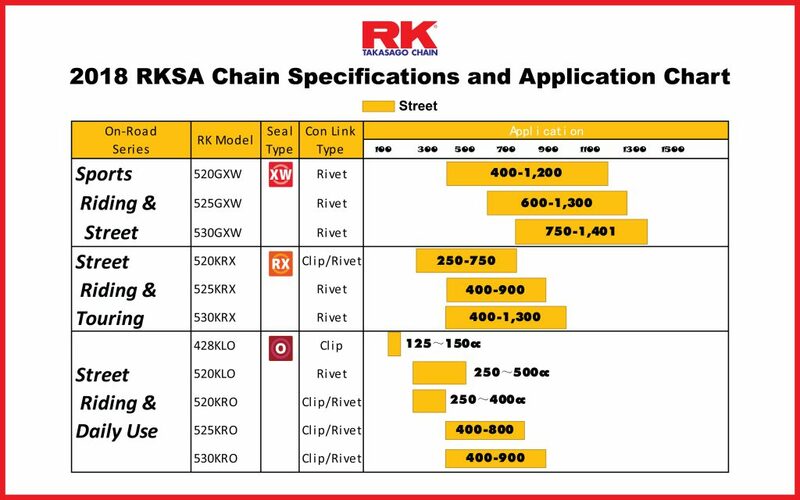 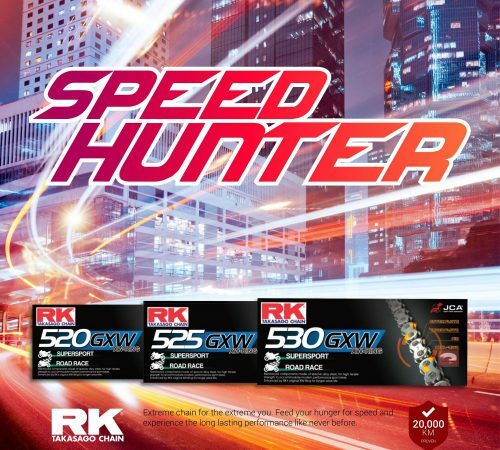 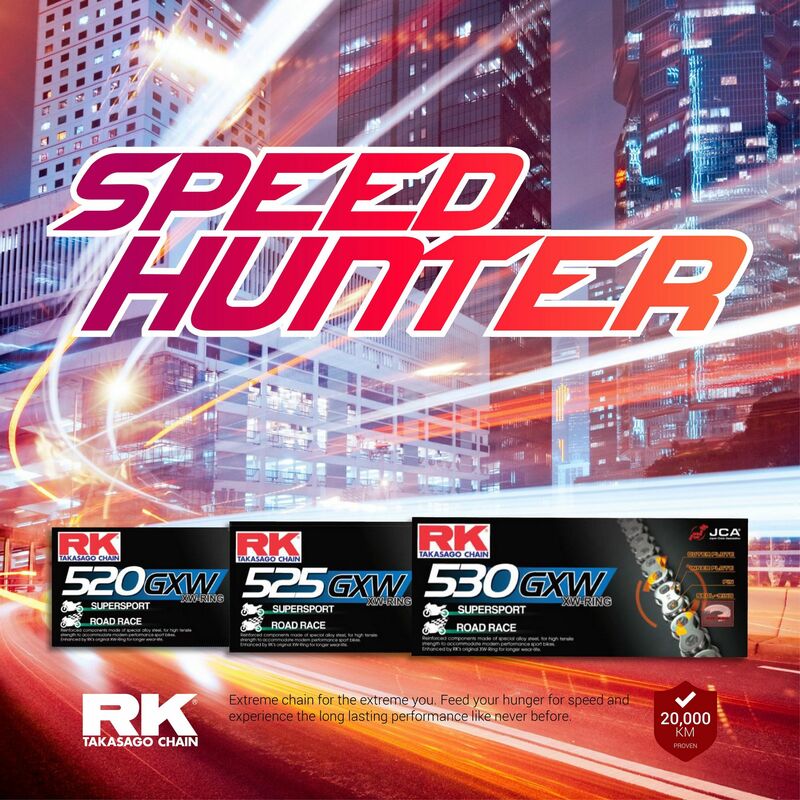 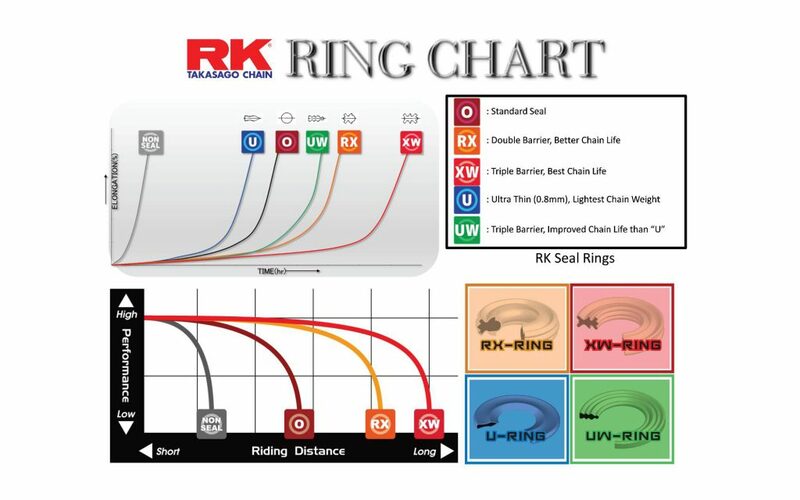 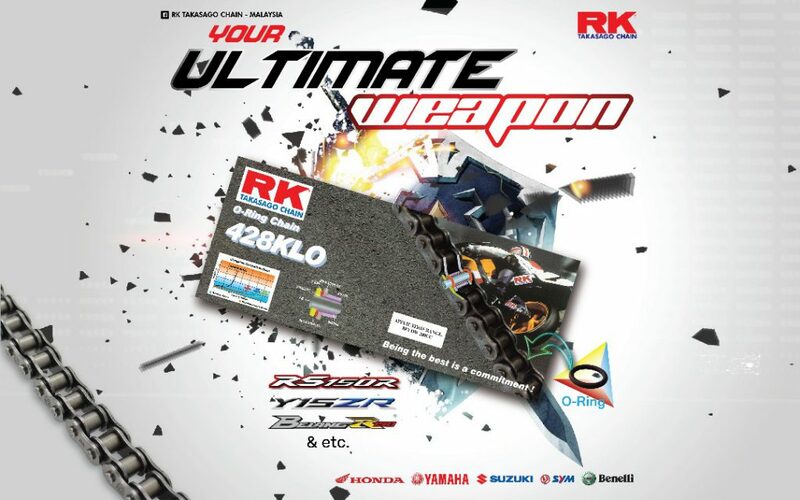 You will never go wrong with RK's XW-ring. 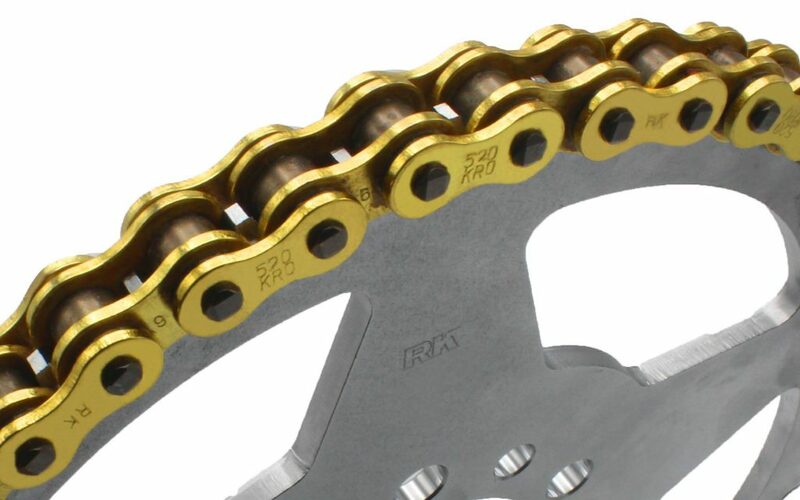 One and only chain technology that can sustain high torque from your behemoth machine. 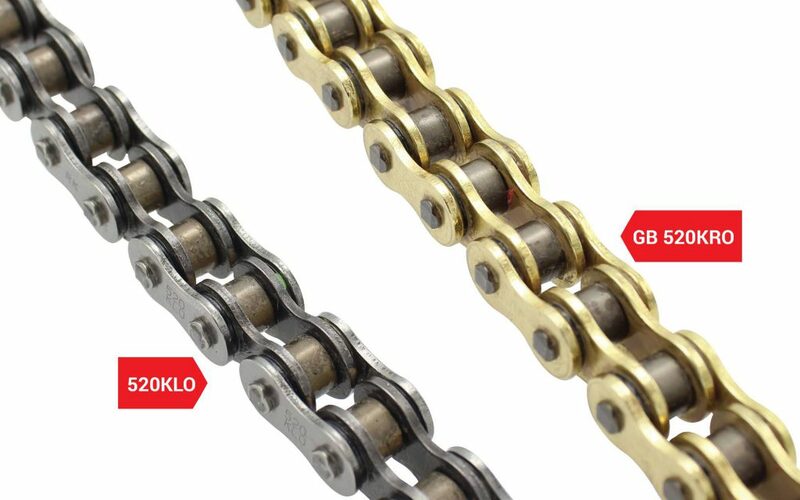 Even our most fundamental chain are well heat treated with Intense hardening process to prolong a chain wear life and ensure hassle free experience in daily riding experience. 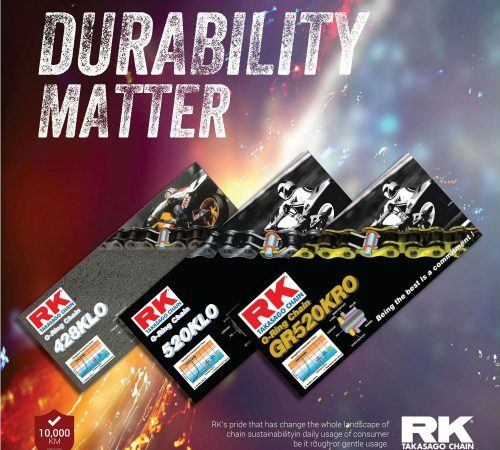 Quality product always come in high price tag? 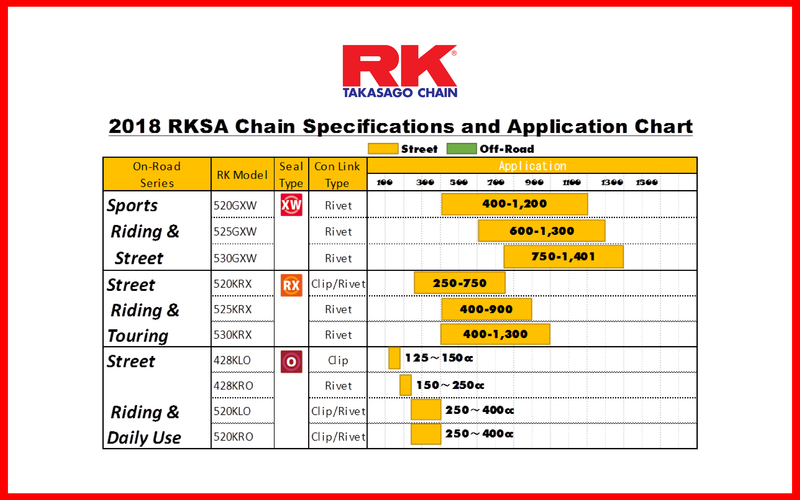 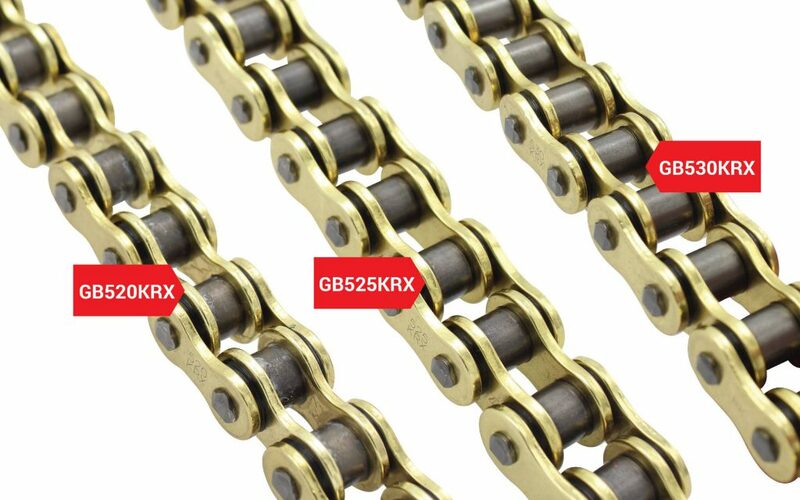 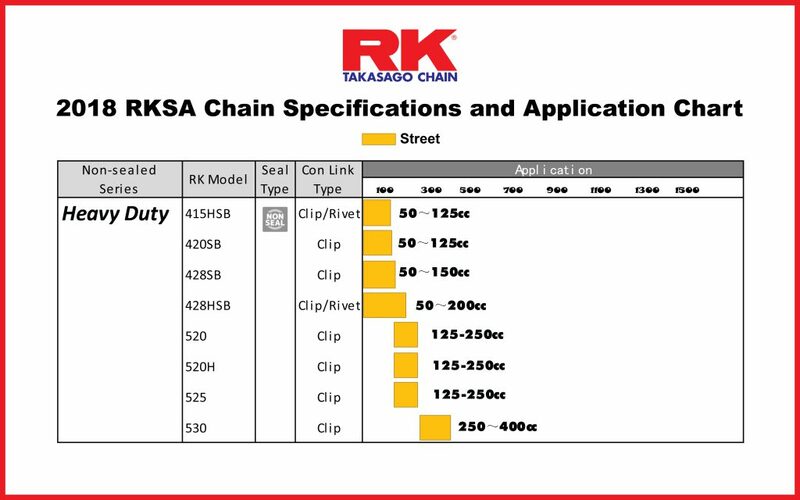 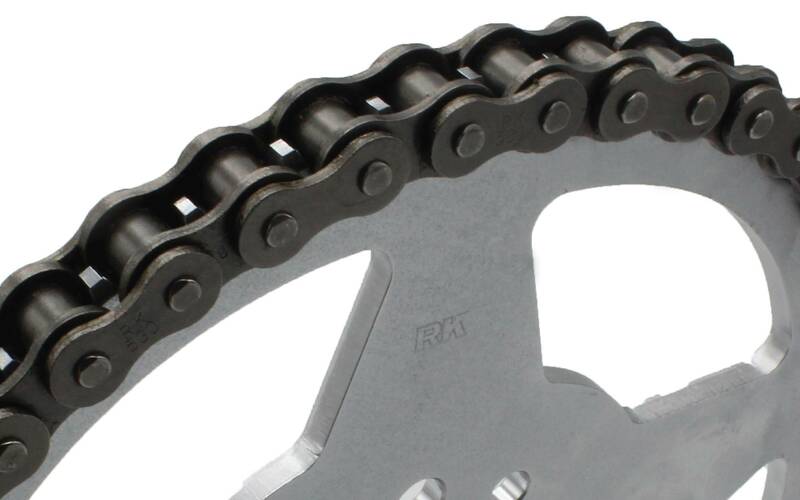 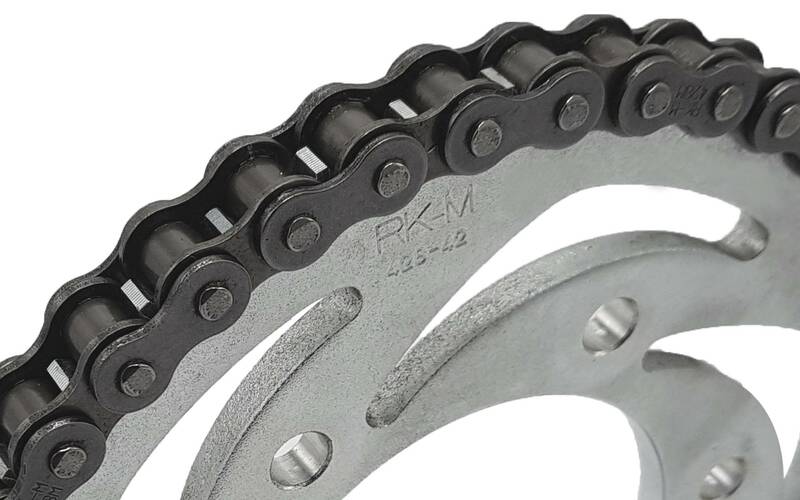 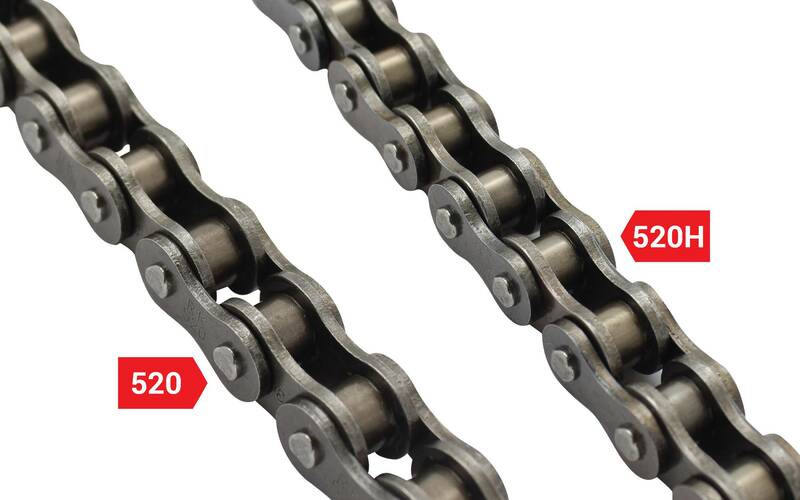 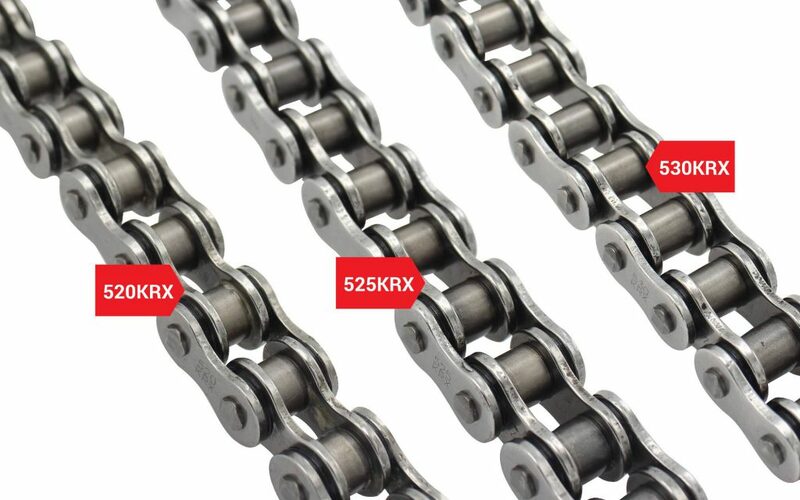 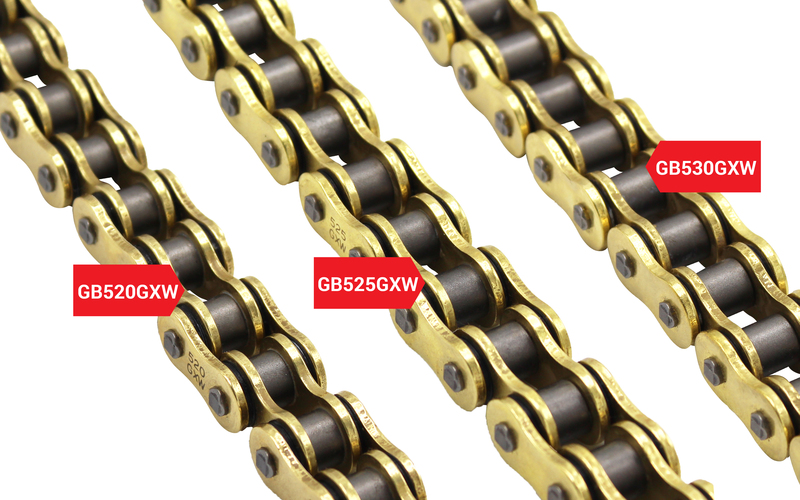 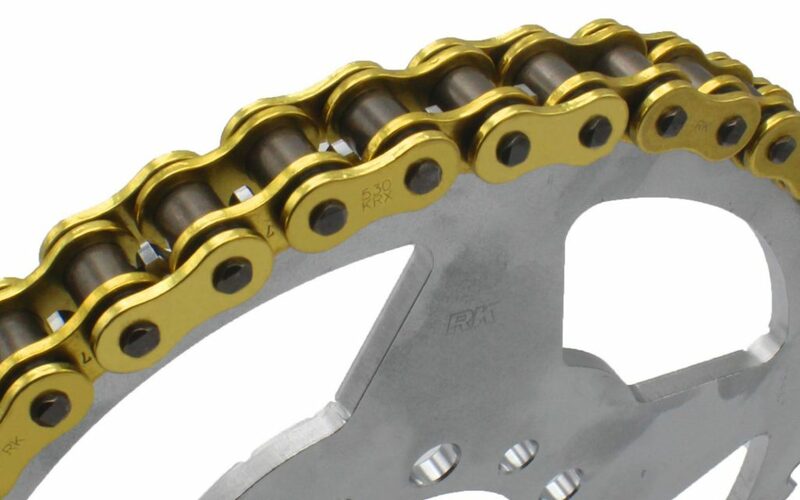 Fret not as RK Heavy Duty Chain are high in quality and yet affordable to purchase. Consider as the giant step taken in chain industry, RK’s O-ring stands out from the rest with its extra durability. 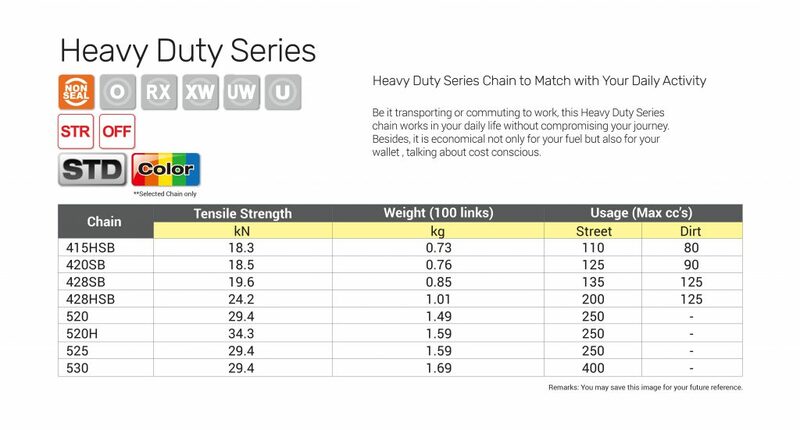 Light weight not only give you more speed but reduce your fuel consumption all at once. 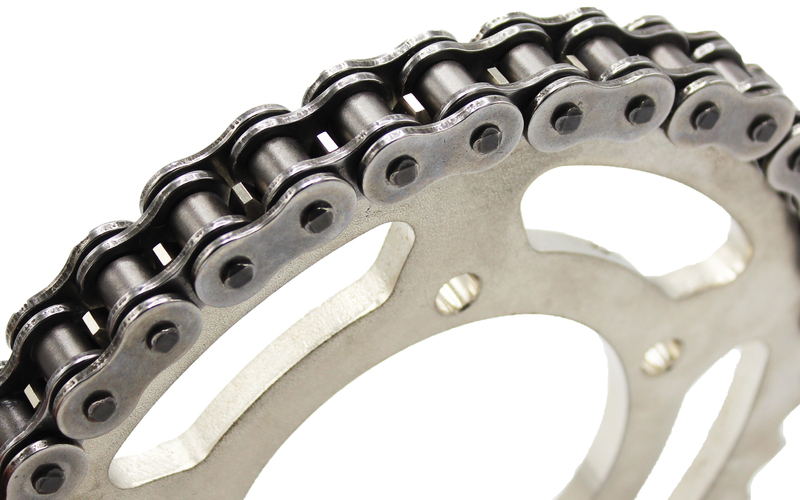 Made from nitrile butadine, the ring is set to sustain a tough environment that lead to corrosion and ensure the sealant is untouch. 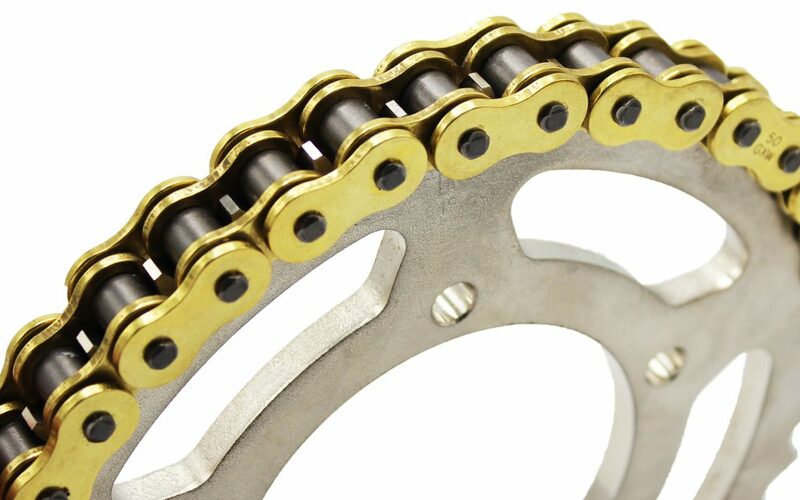 Gold plating that incorporates with zinc carbide to reduce corrosion to zero. 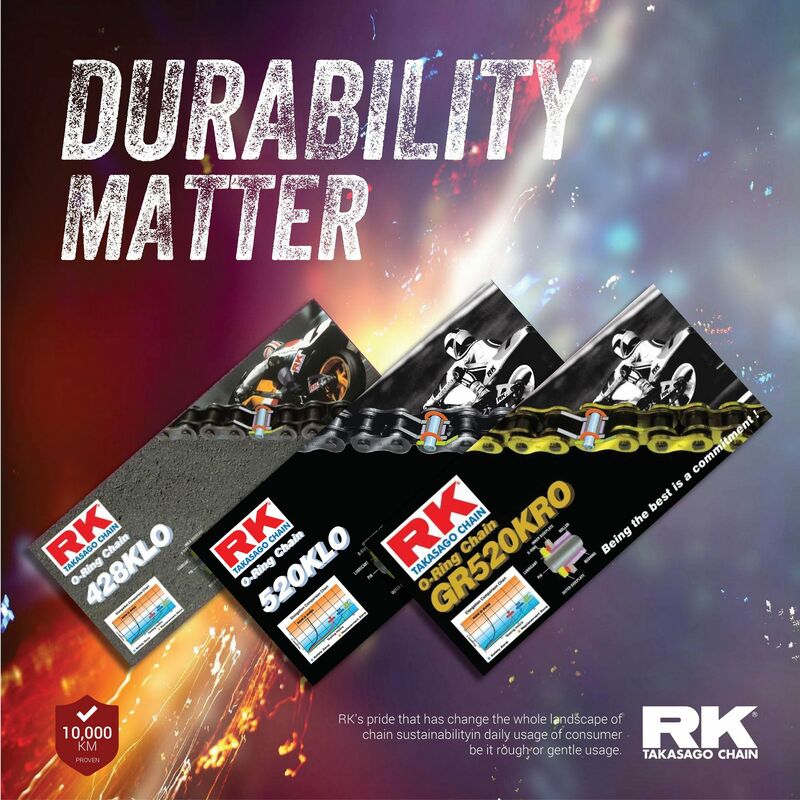 Intense hardening process unlike any other provide high durability to all usage. Double the lubrication pool double the seal points to ensure your chain maintain a lubricated state at all times. 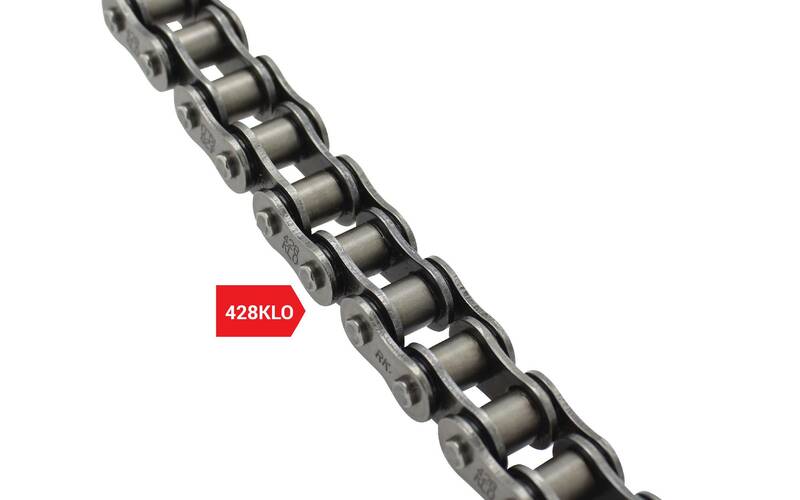 With all its points combines, long distance journey means nothing to this premium rated chain. 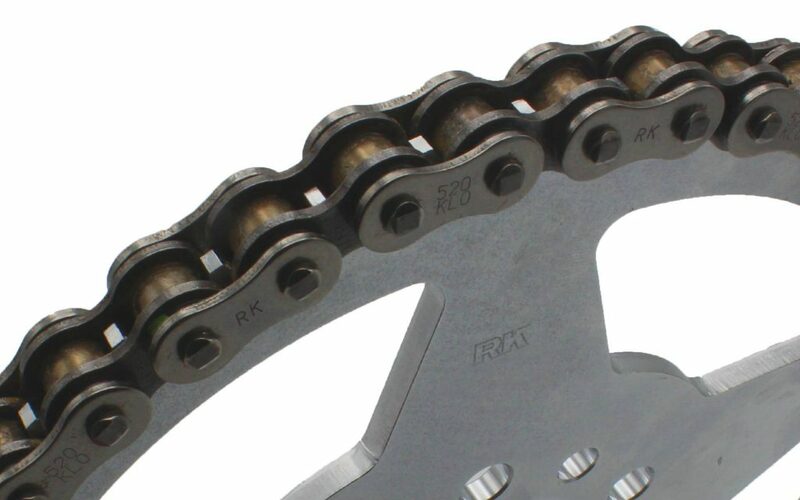 Besides the elegant appearance, the premium plating incorporates with zinc carbide to reduce corrosion to zero. High torque high cc displacement has become a norm in riders life now. 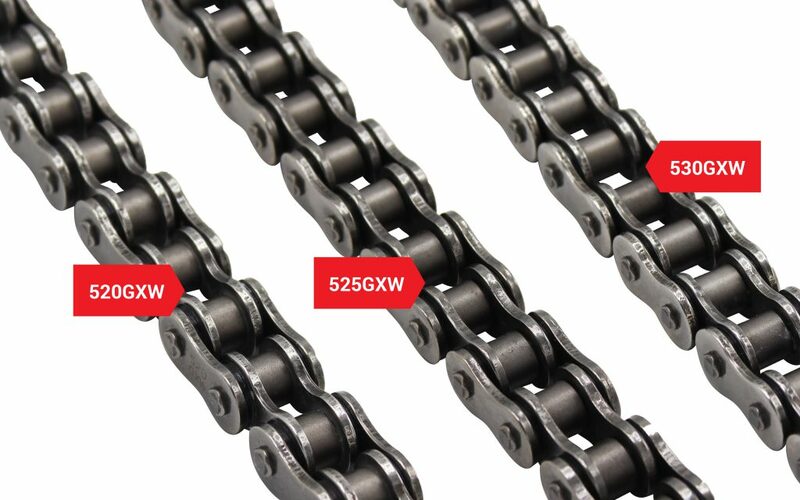 XW-ring deliver the real power from your machine to you without compromise. 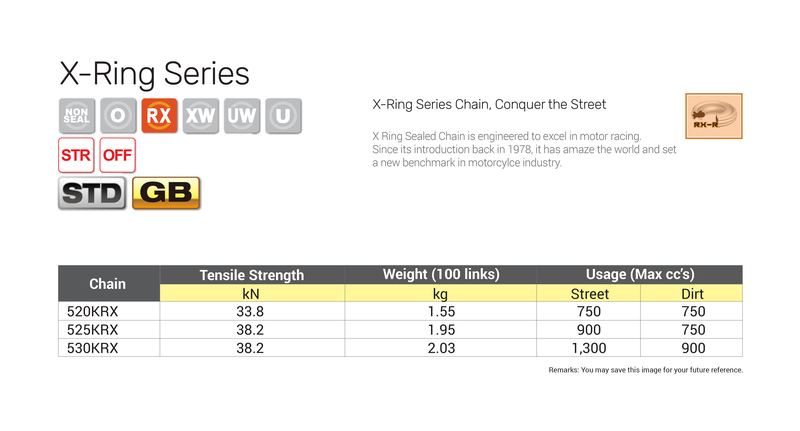 Our XW-ring was handpick by many world class rider throuhout the world and was featured in countless world racing.